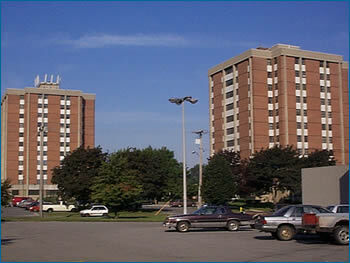 Danforth Towers offers a warm welcome to our newly renovated buildings! All of our apartments, our lobby area and all common areas have undergone a complete renovation to make it warm and welcoming to more mature residents and those living with a physical disability. Visit us at Danforth to see how this could be your new home!